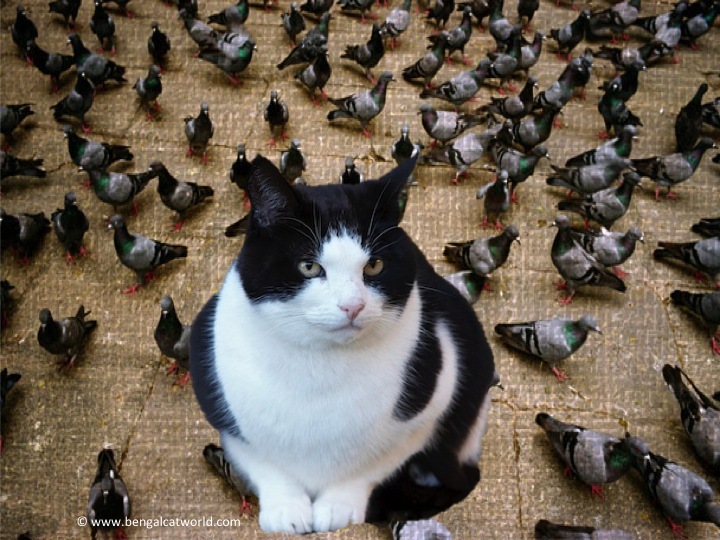 You don’t need me to tell you that today’s phrase is put/set the cat among the pigeons! This is quite self-explanatory for its meaning: to say or do something that makes a lot of people very angry. We hope you’ll come back tomorrow to see what phrase we share then! And again I learn something new! My great aunt Peg used to feed the pigeons on the windowsill of her flat in London – she had a big sea-chest full of seed for them. I always felt sorry for the people walking along the street below, though ;).